Beautiful pristine alpine views down canyon to the north. 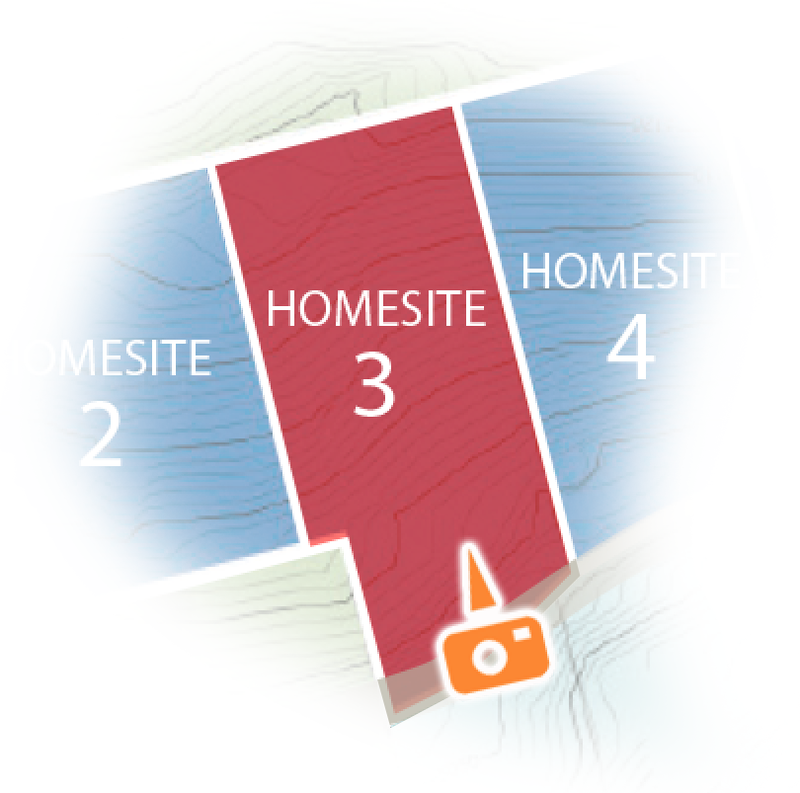 This homesite slopes upward from the upper road, lot 3 shares the consistent topography of lots 1 & 2 and situated at the top of the community walkway adjoining the upper and lower roads. A home built on Lot 3 will be at the heart of the Gold Hill Community.